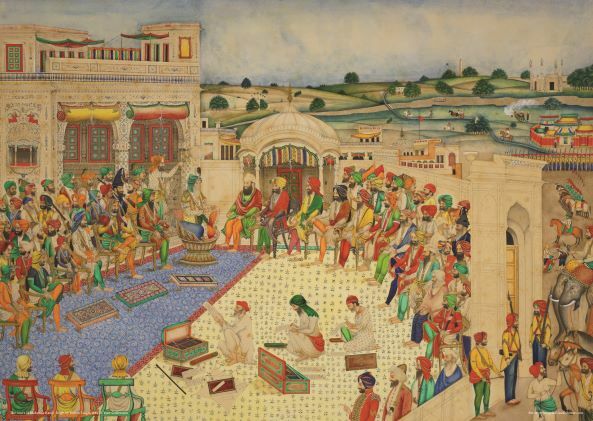 Two centuries ago, Punjab’s Sikh ruling elite lavishly patronised artists and craftsmen to enhance the extraordinary splendour of their flourishing empire. 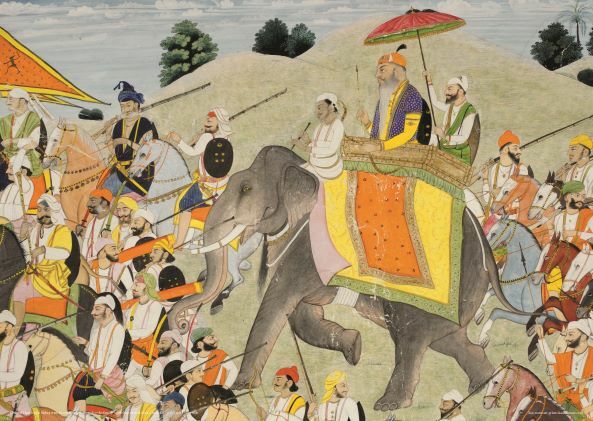 A sumptuous array of objects fit for Sikh kings, queens, warriors and saints were produced by skilled artisans to reflect a vibrant and potent new power on the world’s stage. By the mid-19th century, the Sikh kingdom had met its demise at the hands of the British Empire. 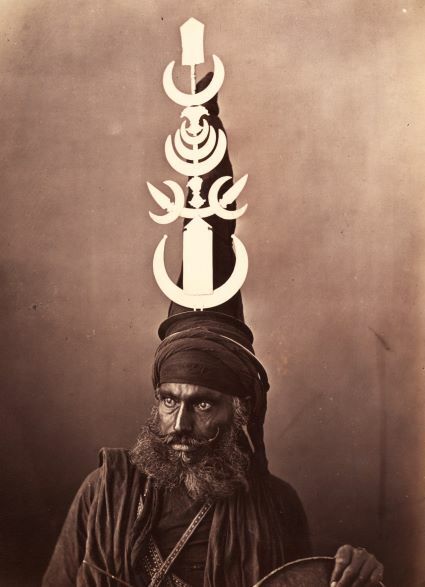 With the loss of Sikh patronage, artistic production switched to serve the tastes of the new colonial rulers, bringing to an end a unique cultural endeavour. 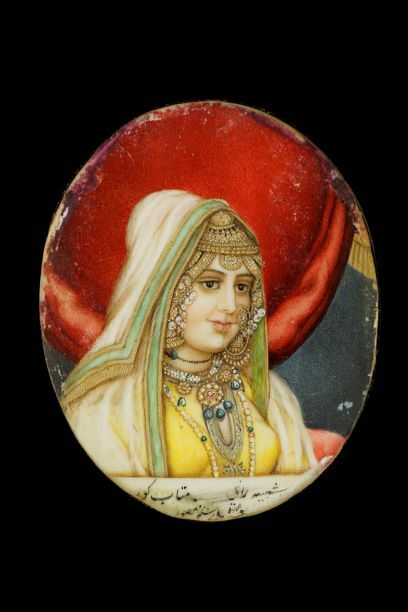 Over the next century and a half, original Sikh artefacts gradually dispersed across the globe, often as official gifts, prized auction purchases and also as loot. Some of these remnants of empire ended up in institutional collections, while others were bartered and sold by collectors. 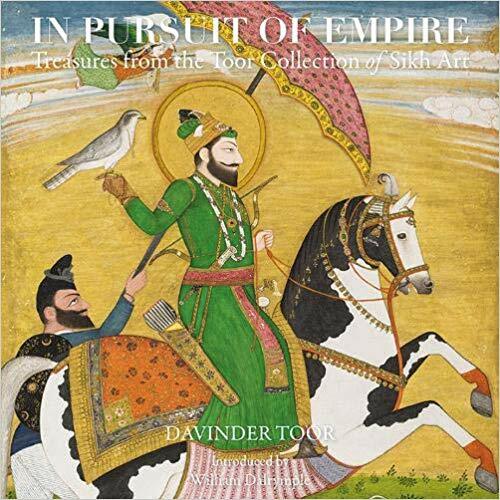 Through the remarkable achievements of one such collector who pursued his passion to create the world’s finest private collection of Sikh art, this book reveals the lasting legacy of the Sikh Empire.